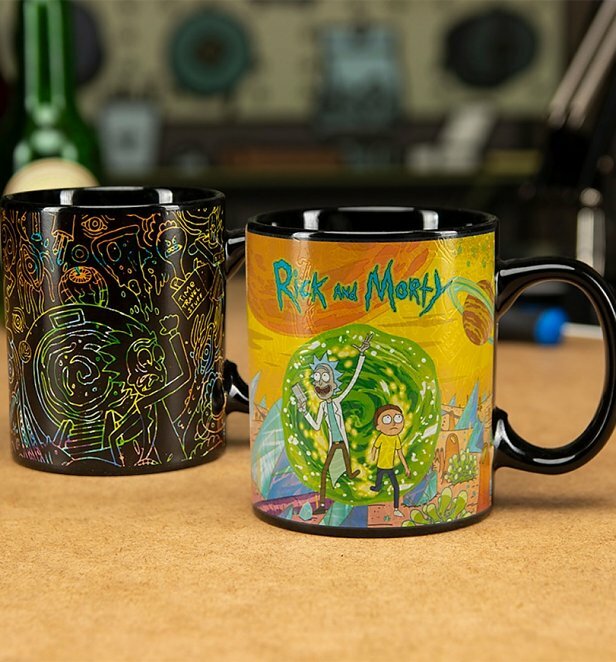 A hot bevvy is just the thing to set you up for your next intergalactic adventure (or Rick and Morty marathon!) 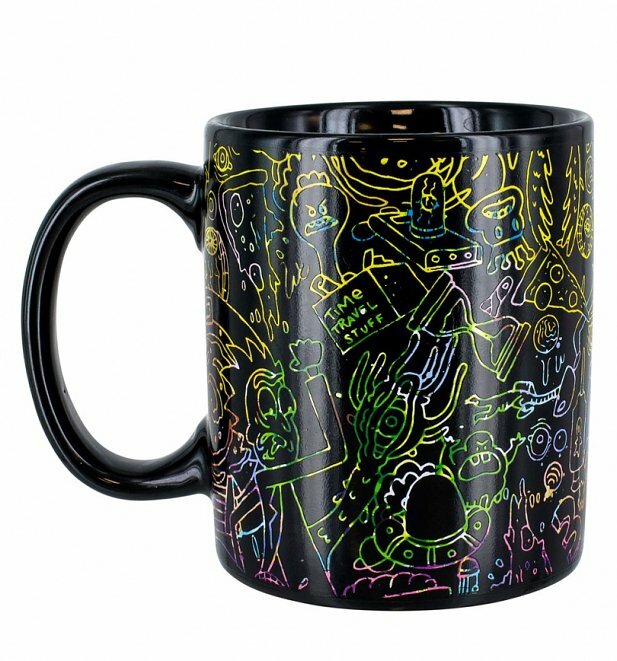 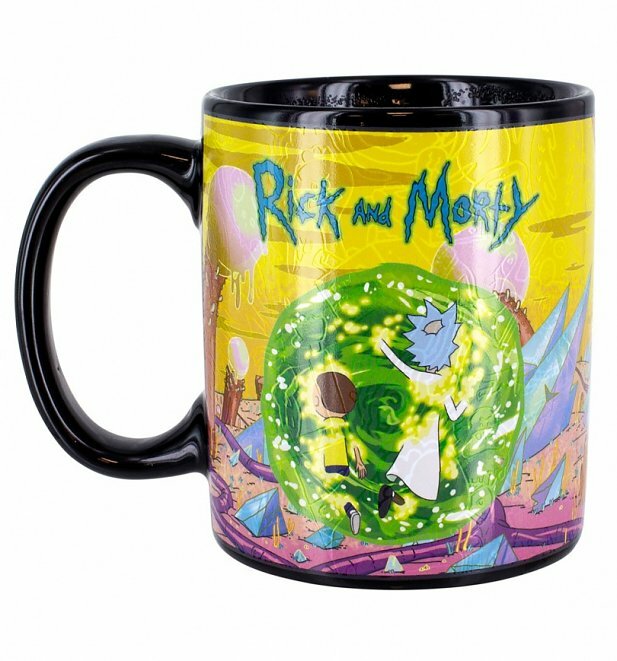 Share your love for the cult Adult Swim series with this wicked heat changing portals mug. 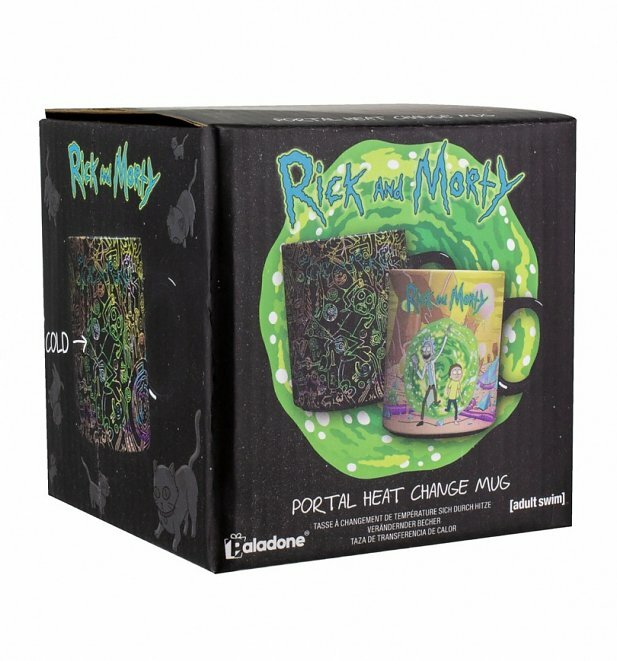 Review: Such a cool item! 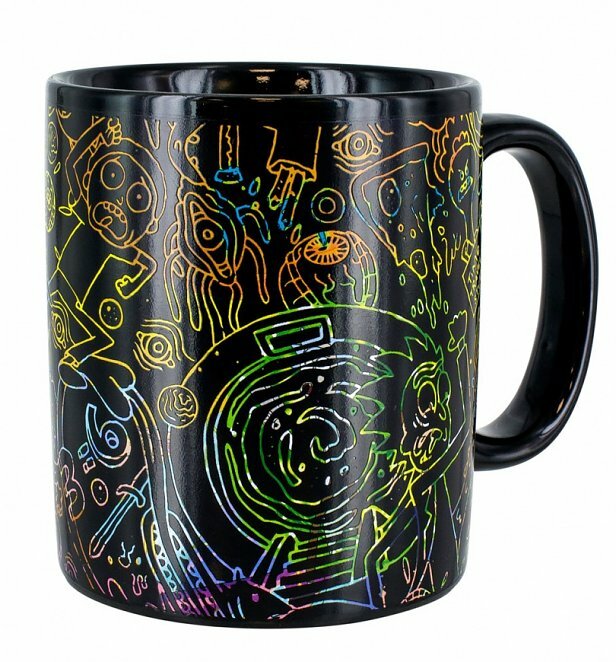 Good quality too.